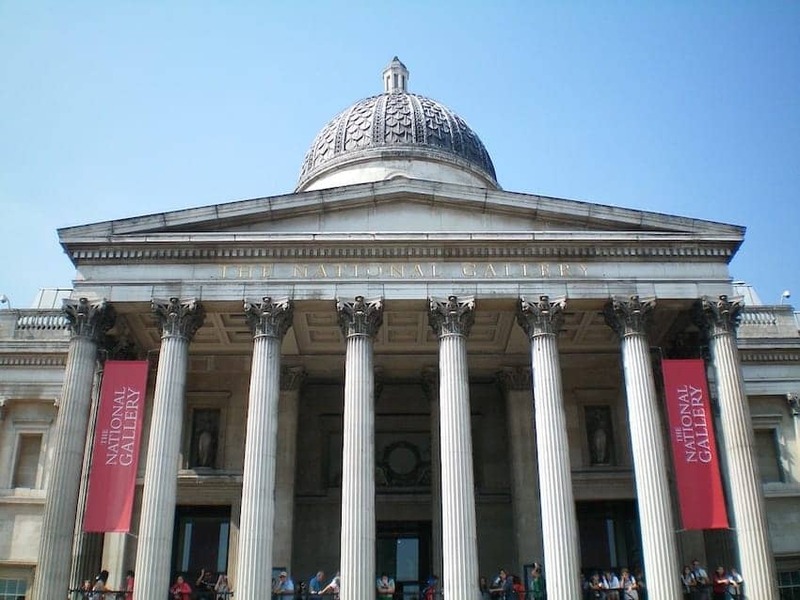 The National Gallery, located at London's Trafalgar Square, houses the national collection of over 2,300 paintings in the Western European tradition from the 13th to the 19th centuries. It is one of the most popular galleries in the world after the Louvre, the British Museum and the Metropolitan Museum of Art. The collection has grown mainly from private donations to represent a broad range of work.